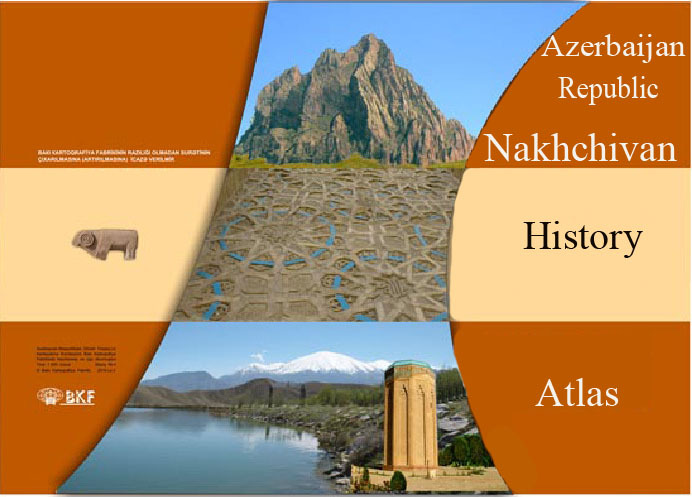 It is composed of the capital city Nakhchivan and 7 administrative regions-Sharur, Babak, Ordubad, Julfa, Kangarli, Shahbuz, Sadarak. 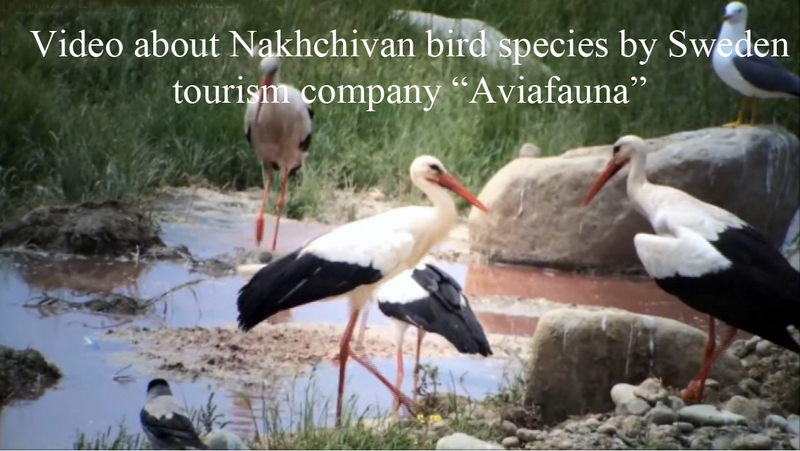 It has 5 cities (Nakhchivan, Ordubad, Julfa, Sharur and Shahbuz), 8 settlements, 205 villages. 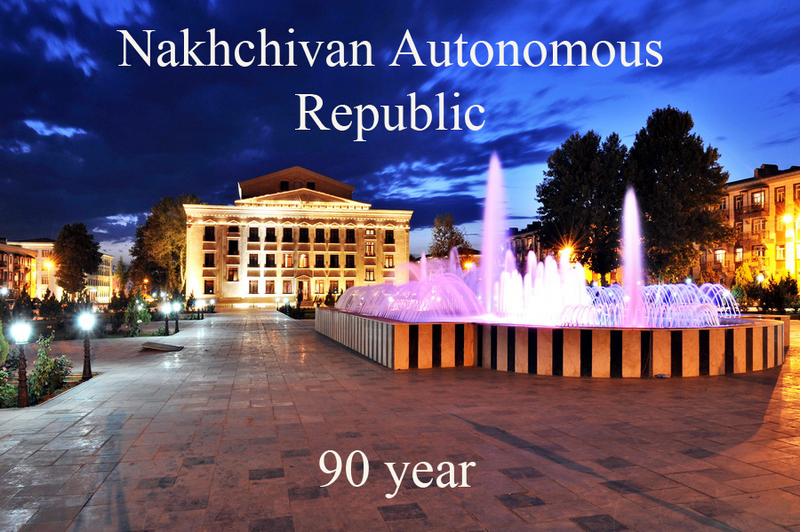 Nakhchivan Autonomous Republic was conferred the status of autonomous state within the Republic of Azerbaijan according to the Constitution of the Azerbaijan Republic worked out by special constitutional commission under the chairmanship of Heydar Aliyev, national leader of the Azerbaijan people and accepted by referendum held on November 12, 1995. 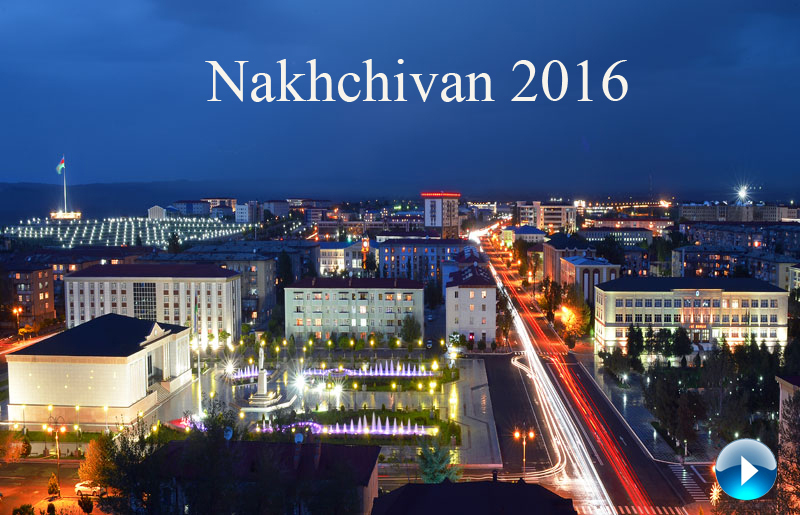 The supreme legislative power is the Supreme Majlis of Nakhchivan Autonomous Republic (consisting of 45 deputies). According to the Constitutions of the Republic of Azerbaijan and Nakhchivan Autonomous Republic the Chairman of the Supreme Majlis of the autonomous republic is a supreme official. The cabinet of ministers executes the executive power but judicial power is executed by the courts of the autonomous republic. In the session passed under the chairmanship of Heydar Aliyev, national leader, on 17 November 1990 the words “Soviet Socialist” were taken out from the official name of the autonomous republic and the name of the legislative power was substituded and called the Supreme Majlis, firstly the flag of the Azerbaijan Democratic Republic (1918-1920) was accepted as the state flag of Nakhchivan Autonomous Republic. Nakhchivan Autonomous Republic borders on Armenia (the length of the border line is 246 km), Turkey (11 km) and Iran (204 km). Under the auspice of the strong Armenian lobby in Moscow, the territory of Nakhchivan Autonomous Republic was reduced to 5,3 thousand square km because of groundless land claim by Armenia and lands were illegally part by part annexed (1924, 1928, February 1929, May 1969) which was 6 thousand square km. after the signature of Moscow (1921, March 16) and Kars(1921, October 13) treaties. Karki village of Sadarak region of Nakhchivan Autonomous Republic underwent a complete economic blockade in 1991 by the Armenia Republic which started an unjust war against Azerbaijan and was occupied by the Armenians on January 19, 1990. During the war the population of one settlement and 3 villages were displaced from their motherlands.